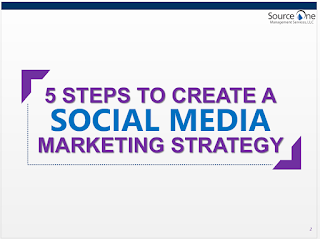 The countdown to ISM2016 continues with newest podcast episode: 5 Steps to Creating a Social Media Marketing Campaign. There's no doubt social media is an instrumental tool to building your company's brand and reputation. However, managing a variety of social channels can be challenging, when it comes to developing and curating content, managing communities, and effectively utilizing various platforms. For many organizations, the solution is sourcing a social media marketing agency equipped with subject matter experts and tools to support their campaigns. 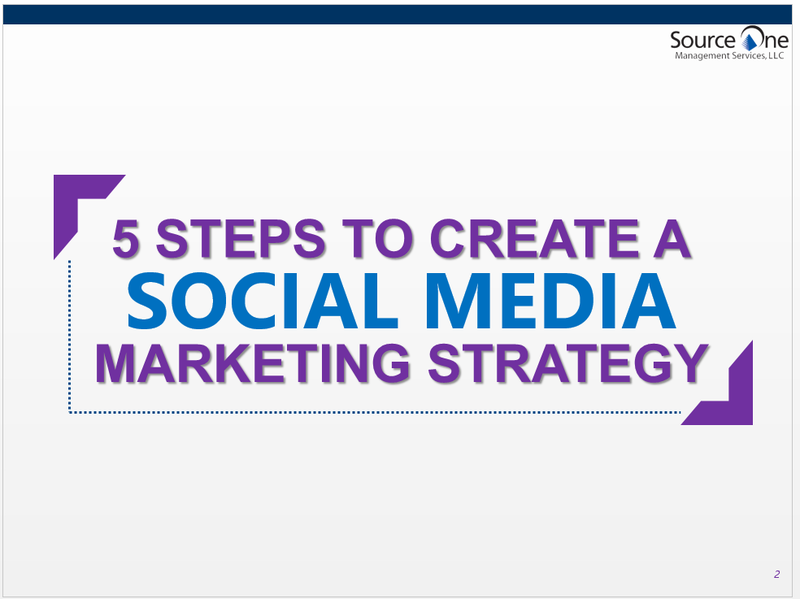 This week, Source One's Project Analyst Liz Skipor, shares the 5 steps to take to lay the foundation for your social media marketing strategy. Leveraging her experience sourcing creative agencies focused on social media, Skipor explains the ins and outs of composing a strategy that is in sync with your company's brand, how to measure your success, and best practices moving forward with your marketing campaign on social channels. Sourcing marketing and creative agencies is no easy task. Advances in technology are constantly changing marketing capabilities. Source One's marketing sourcing experts understand industry trends and the capabilities impacting the way companies market themselves - from new social media channels to programmatic buying. Ensure your organization selects a marketing agency, not only aligned to your brand needs but also your company's culture. Contact Source One's marketing sourcing experts today, to learn more about sourcing a best-fit marketing firm.